Product owners and managers, business executives and startup founders that want to learn how to be more strategically sound in their process. 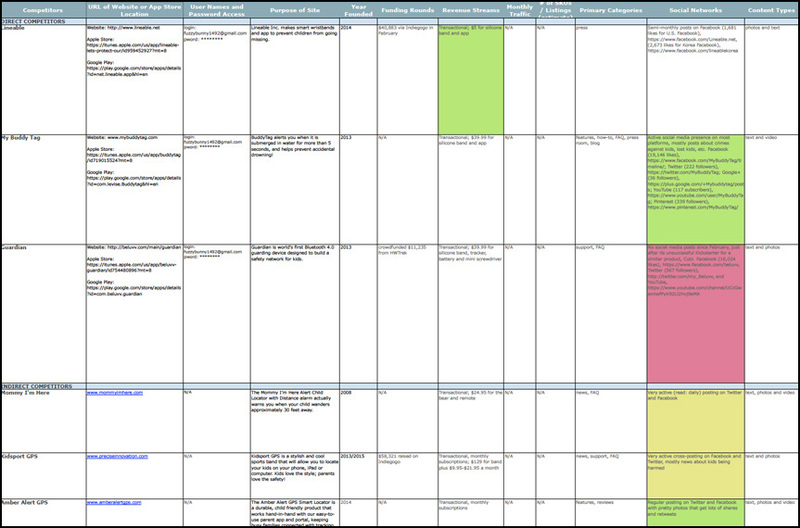 UX/UI practitioners of any level. The workshop is entry / intermediate level. Having a laptop is highly recommended, but not required. You can work in teams of two on the exercises that require a laptop. Laptops will not be provided. 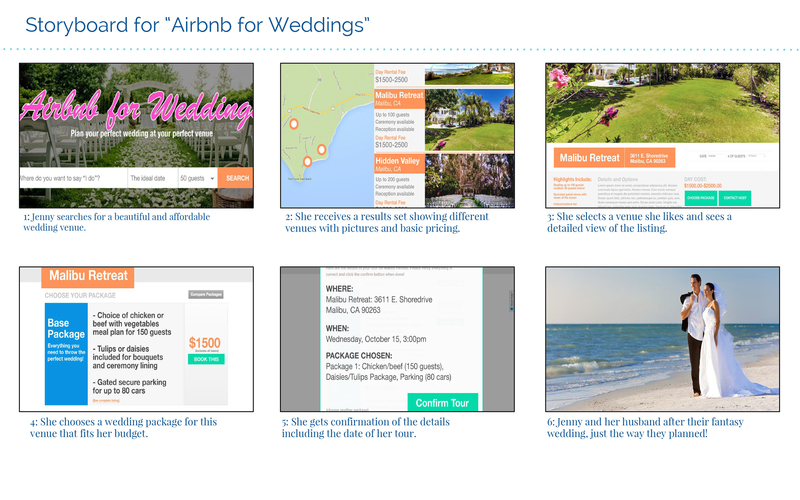 Jaime Levy is an author, university professor and a user experience strategist. 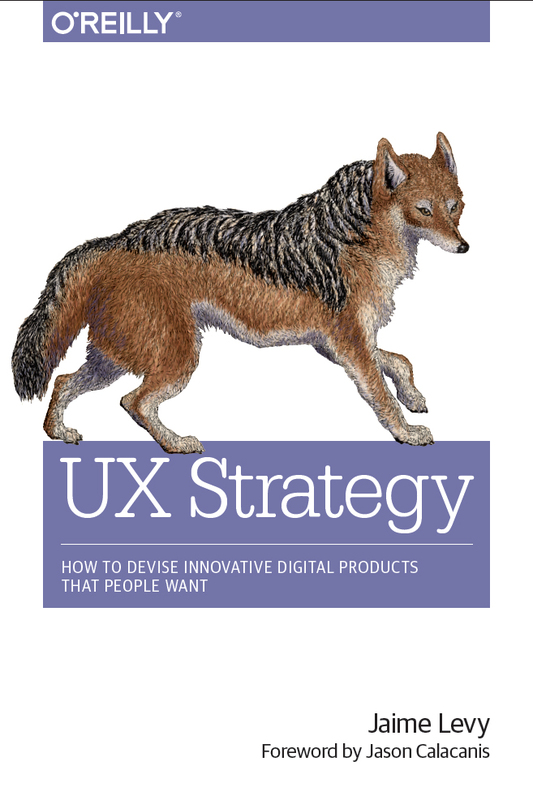 Her top-selling O'Reilly Media book is called UX Strategy: How to Devise Innovative Digital Products that People Want. The book presents a solid framework on the practice, which lies at the intersection of UX design and business strategy. It is available on Amazon and at O’Reilly Media. For more than 25 years, Jaime has been a pioneer in the creation of innovative digital products and services. She currently runs a UX design and strategy consultancy, JLR Interactive, in Los Angeles. 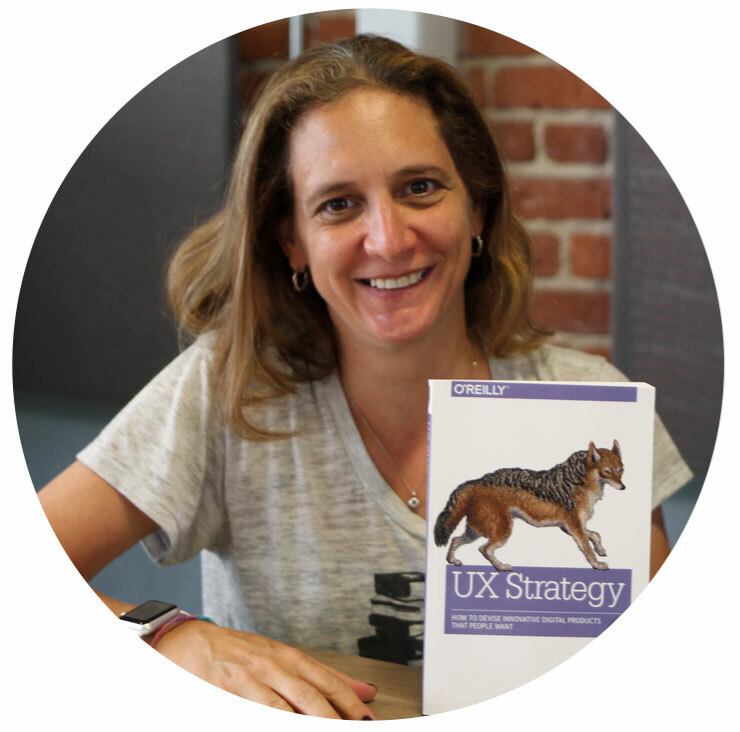 Jaime also teaches a graduate-level course on UX design and strategy at University of Southern California’s Viterbi School of Engineering. 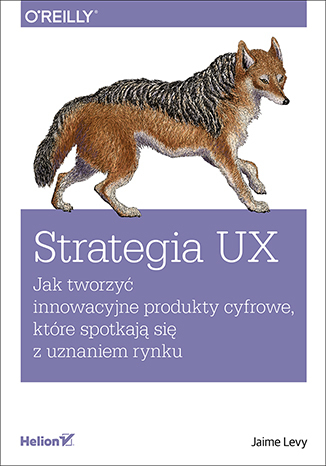 budować strategię UX, świetna organizacja warsztatów. Polecam!